Made from several kinds of red chilies grown in Sunderland, MA. The chilies are fermented for seven days, then cooked and pureed. 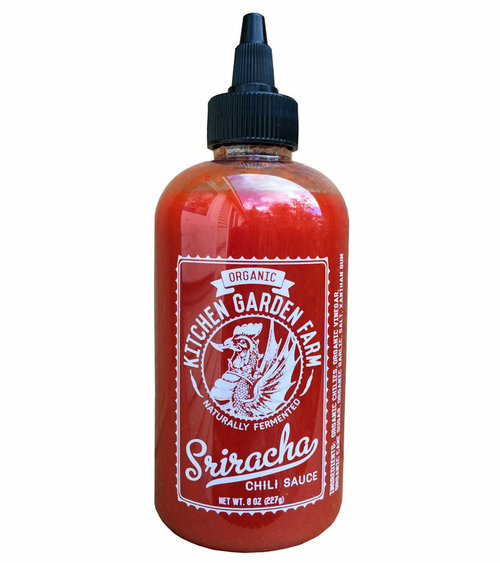 Compared with other sriracha it has an incredibly fresh fruity pepper flavor. Certified organic!